Facebook today added a lighthearted feature to its Messenger app: the ability to challenge friends to games. The games are augmented reality, meaning they add content over what's in the viewfinder. People can challenge up to six friends to compete at a time. One person initiates the game and the others receive notifications asking them to join. The first two games available in Messenger are Don't Smile and Asteroid Attack. Facebook says it will add more games over time. 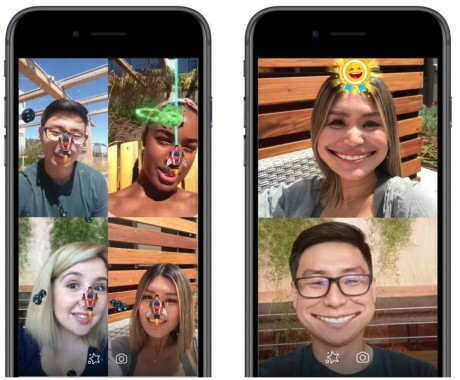 The AR games are available for free in the latest version of Facebook Messenger for Android and iOS. Facebook today announced several new features headed to its Facebook Messenger service. First up is augmented reality in the Messenger platform.